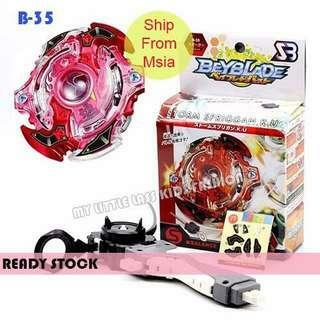 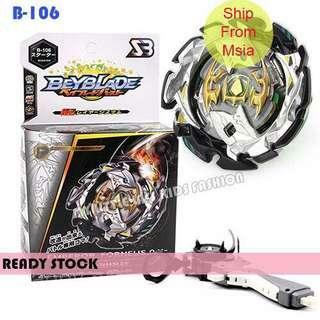 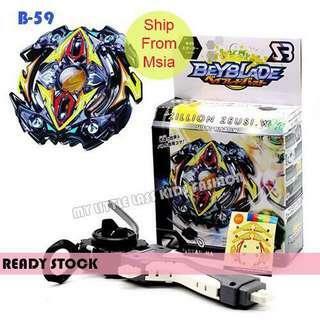 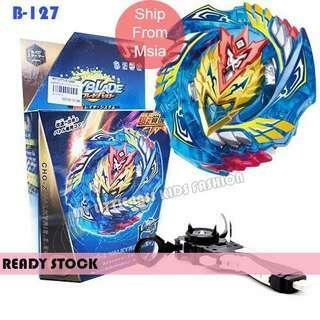 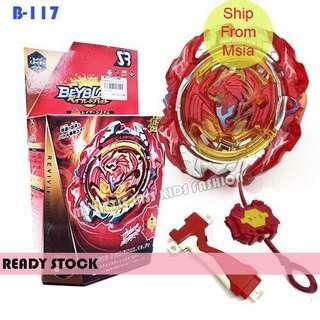 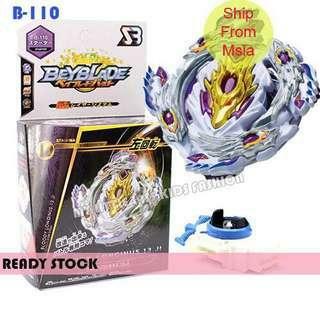 Size (cm): 12 x 5 x 13 Beyblade diameter: 5cm Material:ABS plastic BEYBLADE BURST B-48 Includes: 1 x Beyblade, 1 x Launcher with Handle or BEYBLADE BURST B-66 Included 1 x Beyblade, 1 x String Launcher Highlights: 1.High Quality Product 2. 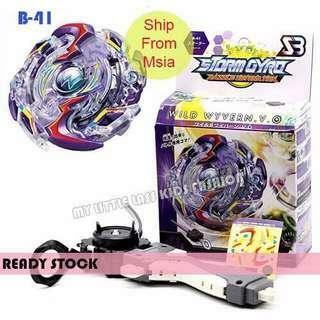 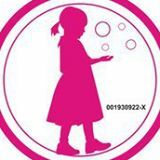 Hot and popular toys for kids 3. 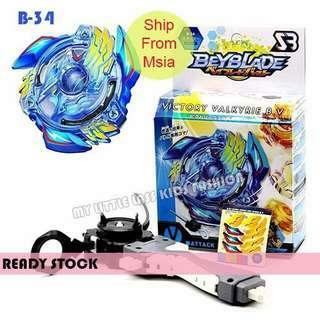 Multiple combat modes 4.